This is a preview of the complete book that will publish later this year. 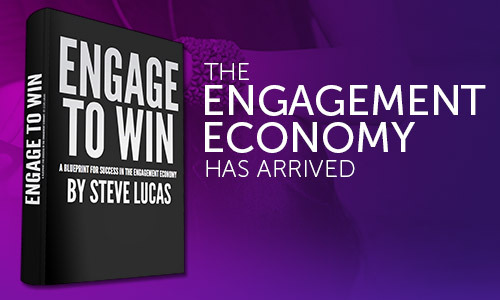 Engage to Win offers a point-of-view on the path forward for marketers to create lasting relationships and brand advocacy in this new digitally-connected world. The risk we take without engaging. Using yesterday's tactics in today's world will make you irrelevant. How to engage. A three-step process. Seven reasons engagement improves return on your marketing investment. The nine commandments. The rules of engagement. Steve is chief executive officer at Marketo. 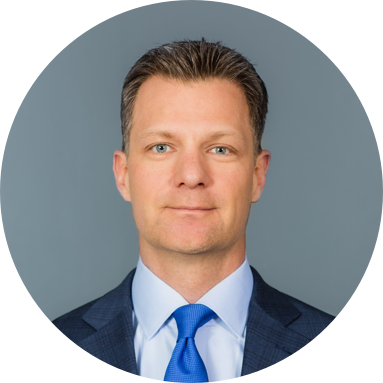 He has a wealth of enterprise software experience having held senior leadership positions at Microsoft, Crystal Decisions, Business Objects, Salesforce, and most recently, SAP. Steve began his career in field marketing, transitioned to a role as a sales consultant, and quickly expanded his responsibilities into a GM role. Steve holds a bachelor's degree in business from the University of Colorado and is a member of the board of directors of TiVo and the American Diabetes Assocation.